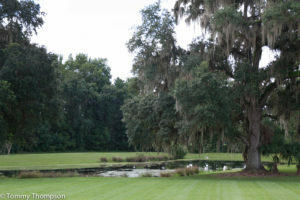 Located about halfway between Mayo and Steinhatchee in Natural North Florida, R.O. 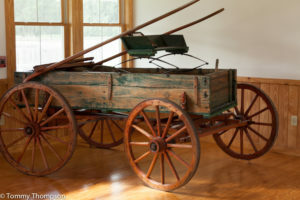 Ranch offers unique opportunities for horsemen and horsewomen looking to camp with their mounts. 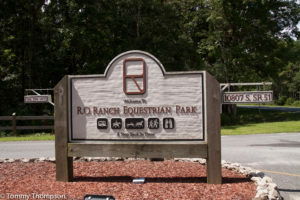 Operated as a joint venture with the Suwannee River Water Management District, R.O Ranch is a spectacular 2500 acre equestrian park located in rural Lafayette County. The trails at R.O. 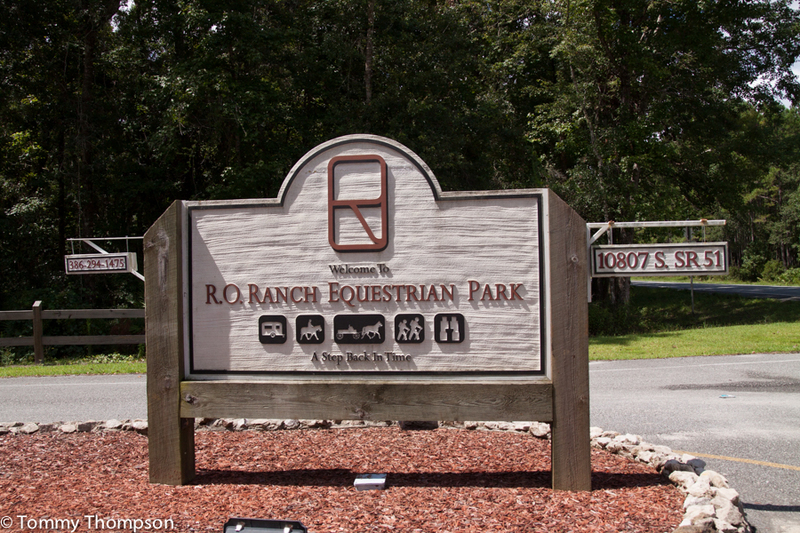 Ranch are groomed and lead riders through pine forests, lowlands and swamps. Expect to get a good look at picturesque “old Florida” on you rides. While many riders like to “camp” in R/Vs, others enjoy more primitive camping. Both are available at R.O. 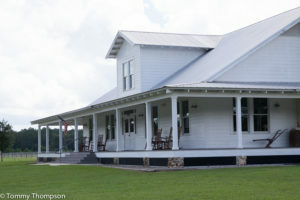 Ranch. 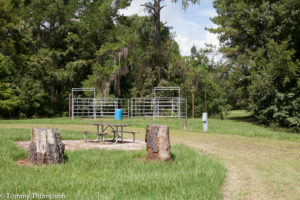 Campsites include horse stalls and access to showers and restrooms. And for the less-adventurous, there are two lodges available. 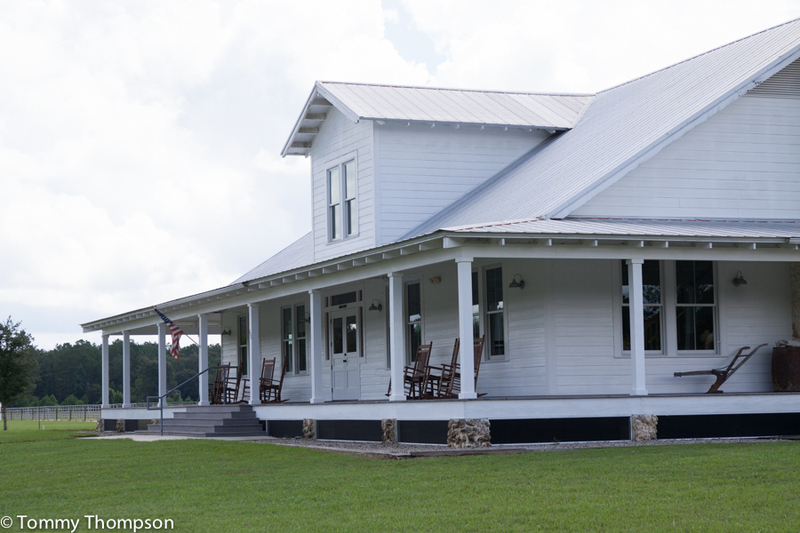 Both the Jim Panther Lodge and the Morgan Field Bunkhouse have 3 bedrooms, sleep 6 and have full kitchens. R.O. Ranch is also the perfect venue for special events, like weddings, reunions and social gatherings.